Welcome To Your Member Page! 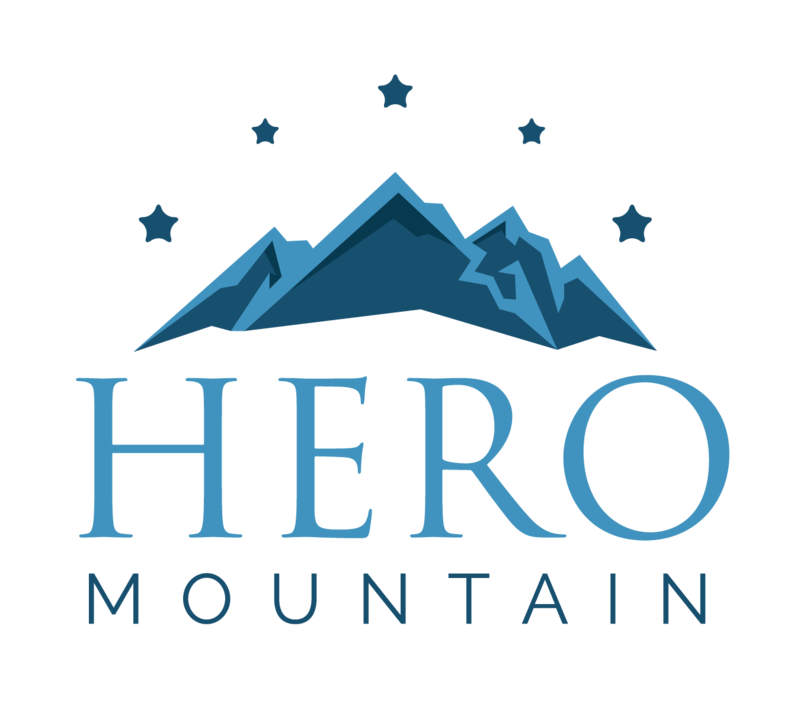 ​Access your PROFILE, LOGIN and CONTENT Pages! Use the links below to access your content and account details! This page has all your purchased and free content. 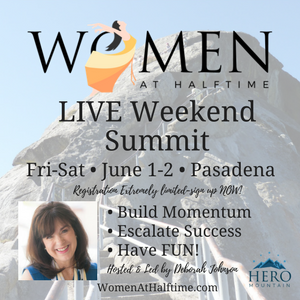 Women at Halftime LIVE-now ONLINE! 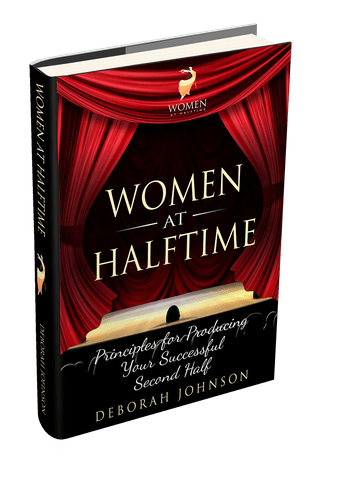 Women At Halftime: Principles for Producing your Successful Second Half! I am all about helping you make your current self the best possible! If you want to become or stay a victim, watch the video. But if you want to move forward in your life with success, I'd love to work with you!